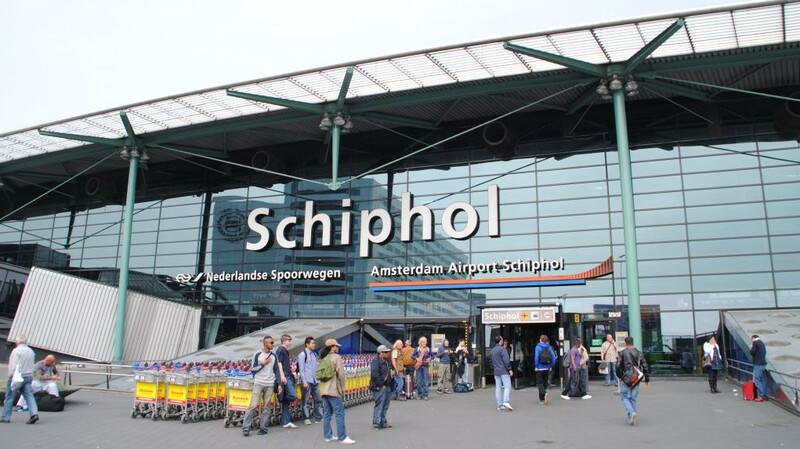 Officially known by the name Amsterdam Airport Schiphol, this airport is of great importance in Europe. It is an international airport found in the Netherlands and is located twenty minutes from Amsterdam city and approximately nine miles south-west of the center of Amsterdam in Haarlemmermeer municipality. This is an international airport connecting to many notable European airports. It is the home base for many intercontinental airlines such as KLM, Arkefly, Transavia, Amsterdam Airlines and Martinir. The name of the airport, Schiphol, was derived from a former fortification called Fort Schiphol which was part of the Stelling van Amsterdam defense works. Before 1852 there was a large lake at the Haarlemmermeer polder where the airport now lies. The shallow waters of the lake would often experience sudden violent storms which claimed many ships. Indeed this was the reason why the lake was reclaimed. Schiphol translates to ‘Ship grave’ in English, referring to the many ships that were lost in the area. Amsterdam Airport started operating back in 1916 and it was initially used as a local airbase for the military. The airport only had a few barracks and a field that used to serve both as the platform and a runway. The civil airports started using the facility in December 1920. Today the airport has been built as one large terminal where all its facilities are located under one roof. This terminal has been split into three large departure halls. There are plans in place to expand the terminal further and to build other separate new terminals between the Zwanenburgbaan and Polderbaan runways thus bringing to an end the one-terminal concept that the airport has long been known for. Amsterdam Airport has regularly appeared in Europe’s top five airports list in terms of traffic and number of flights as the airport serves almost 50 million passengers per year. There are many intercontinental airlines that operate from this airport. The airport also ranks as the 6th largest in terms of international traffic. Amsterdam Airport has six runways and one is mainly used by general aviation aircraft. There are plans in place to construct a seventh runway. 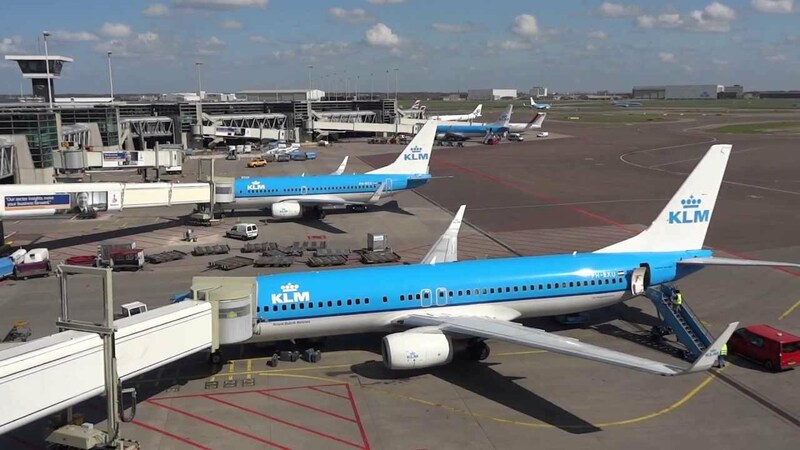 This airport has made Amsterdam a cheap and easy destination to reach for many travelers as one can book a flight at the last minute because there are approximately 100 airlines that operate from this airport. Due to intense traffic coupled with high landing fees, some of the low budget carriers decided to move their flights to smaller airports. However, there are still many low cost carriers operating from the airport. The Airport is build as one large terminal, divided in three main sections (1, 2 and 3) and 165 boarding gates. Amsterdam Airport is not the unique airport in Netherlands, some low cost carriers moved their flights from Amsterdam Airport Schiphol to other near airports, such as Eindhoven Airport, Rotterdam Airport or The Hague Airport. The movement of this flights was done due the high taxes. Many low cost carriers (like EasyJet) continue to operate from Schiphol, using the low-cost H-pier. Schiphol is the home base of MartinAiry, Dutch Airlines, KLM and Transavia. Amsterdam airport also serves as a European hub for Delta Air Lines. The main building of Amsterdam Airport was finished in 1994 and expanded in 2007. There are plans for further airport expansion (2016-2018), featuring a new Pier in Departure Hall 1. The airport also has 5 main runways and landing, plus one that is used for general aviation. Under Schiphol Amsterdam airport is a fully underground rail station with a train service that operates 24 hours a day at the center of Amsterdam, other Dutch city, several German cities and Brussels, Antwerp.